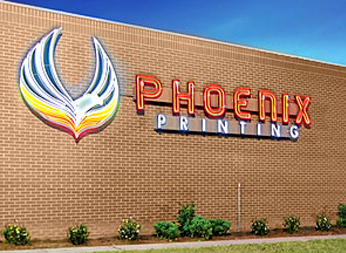 Our team is here to help you with all your printing needs. We would love to hear from you! To contact us please fill out the form below.